The LaTique Convertible Tote is a good everyday tote with a slightly slouchy look. 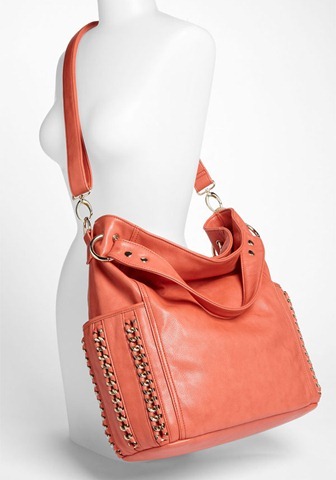 Wear it as shoulder bag or on your arm. 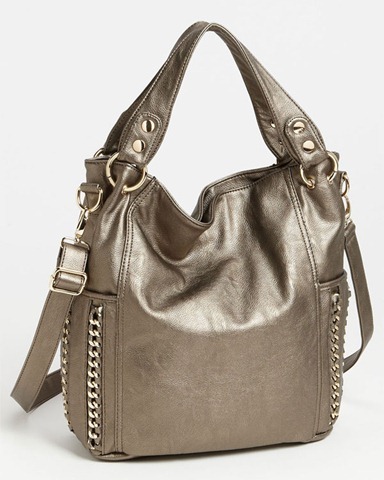 At under $100 it is a great looking bag with a luxury feel. Faux Leather keeps the price at bay. This is an interesting bag. The color is perfect for this spring and summer, being right on pin with the tangerine trend (Pantone’s color of the year). But I have mixed feelings about the theme! 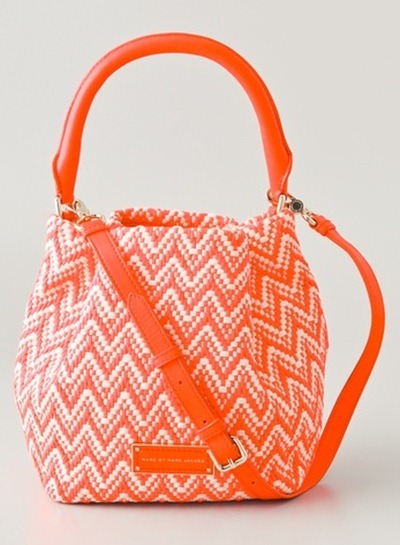 The Marc by Marc Jacobs Pot Holders Rosie Bag is a two-tone woven bag with a bit of a pot holder look, but not overly so. Yes? No? You can get it at ShopBop.